On Sunday 14th August, 2016 the Youth Arm of the United National Congress in collaboration with the Member of Parliament for Princes Town Hon. Barry Padarath held a Youth Forum in Commemoration of International Youth Day 2016. This year’s theme was “Youth Leading Sustainability”. 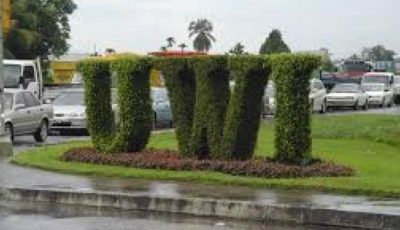 The forum was well attended by youths from as far as St. Anns despite the inclement weather conditions which persisted throughout the morning and afternoon. 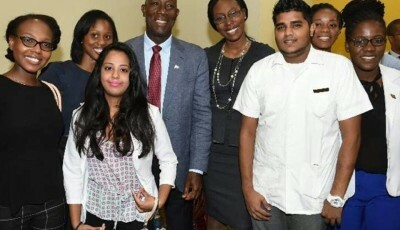 A young, dynamic panel of speakers spoke on various national issues which affect the youths of Trinidad and Tobago which included crime, healthcare, Youth in politics, the economy and education to name a few. Speakers at the event included Councillor Vandana Mohit, Youth Arm representative Inool Nabbie, Attorney at Law Saddam Hosein, former Miss T&T World Kimberly Farah Singh, Women’s Arm representative Dr. Cathrine Ali, Deputy Political Leader Senator Khadijah Ameen, MP Barry Padarath and UNC Youth Officer and Chairman of the Youth Arm Chris Arshad Hosein. 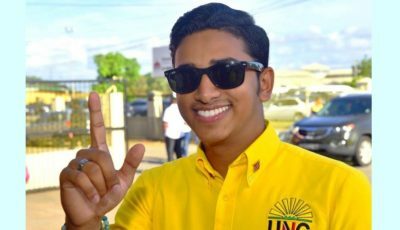 Some of the youth arms of the southern constituencies were sworn in at the event by UNC Youth Officer Chris Hosein who also used the forum to address the issue of GATE. 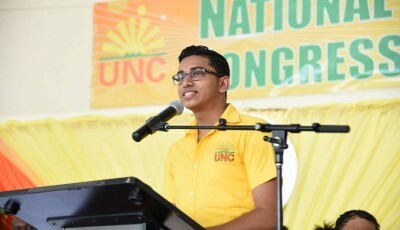 Hosein told young supporters of the UNC that the Government’s stance on GATE was draconian and rejected the amendments made to the Programme calling out the government on their lack of interest in the development of young Trinbagonian citizens. 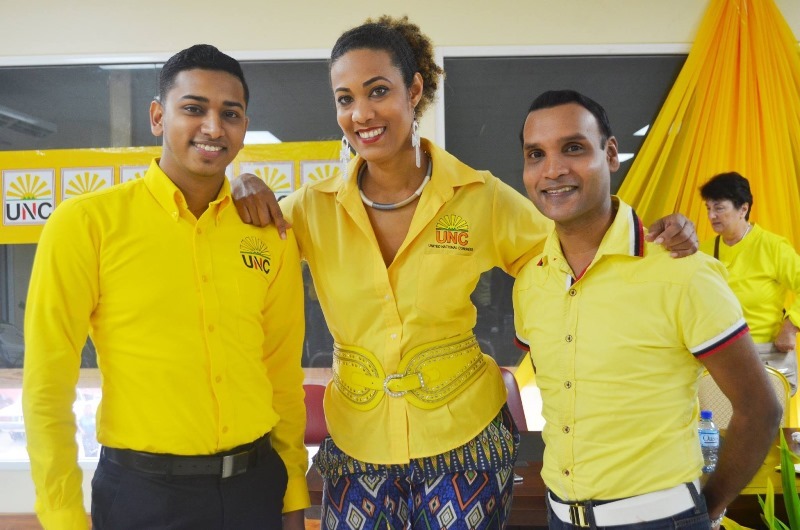 Both MP Barry Padarath and UNC Youth Officer Chris Hosein told attendees at the forum that this event was but the first of many as the youth arm plans to reach out to the young people of all constituencies across the country.